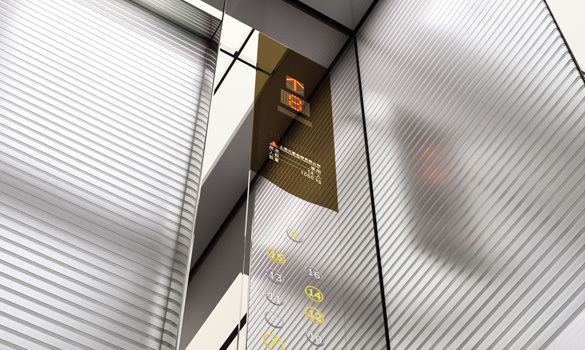 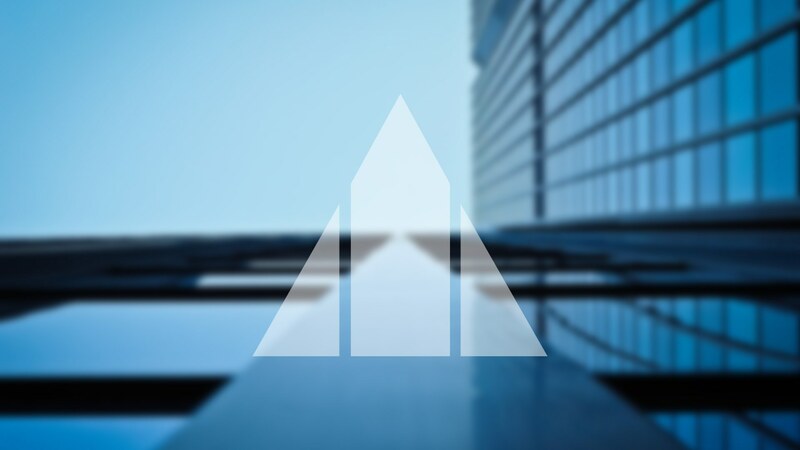 As a major name in the elevator and escalator industry worldwide since 1987, Shanghai Mitsubishi sets the world’s highest standards in elevator efficiency, comfort, and safety. 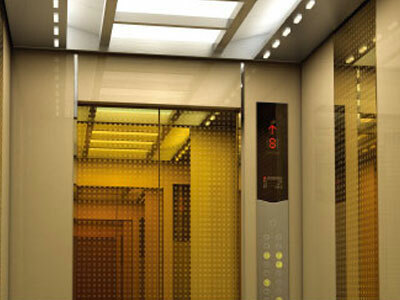 We can provide vertical transportation solution for almost any fields. 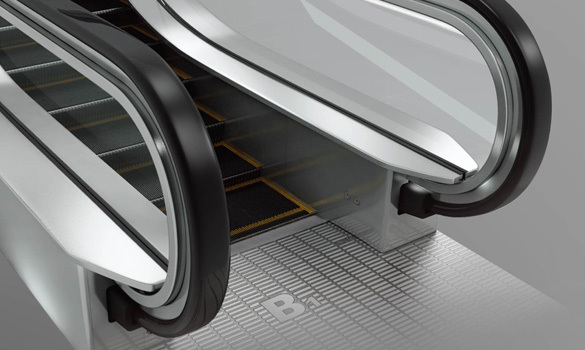 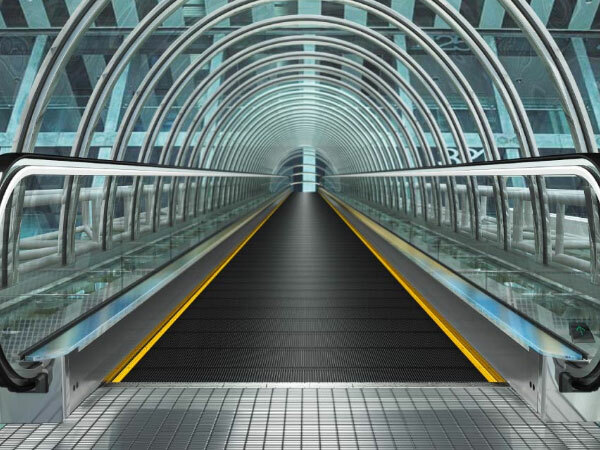 From passenger conveyor, hospital elevator, escalator, low-rise buildings, to the highest skyscrapers, Shanghai Mitsubishi serves each project individually, and provide solutions that fit the buildings’ specific needs. 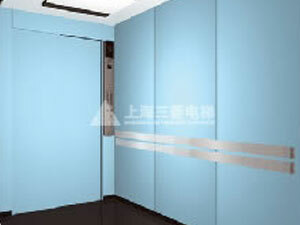 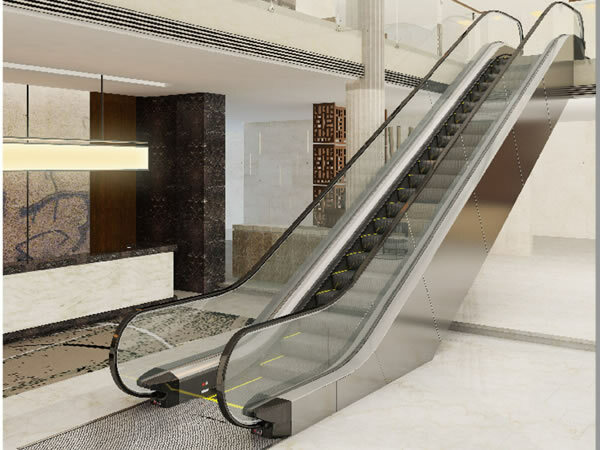 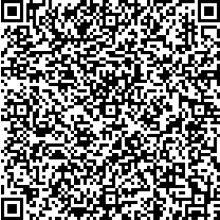 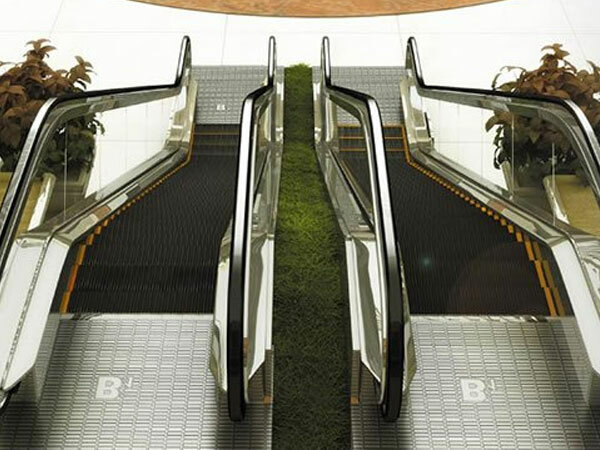 Shanghai Mitsubishi Elevator Co., Ltd. is one of the leading worldwide producers of elevators, escalators, moving walks, cargo lifts and many others. 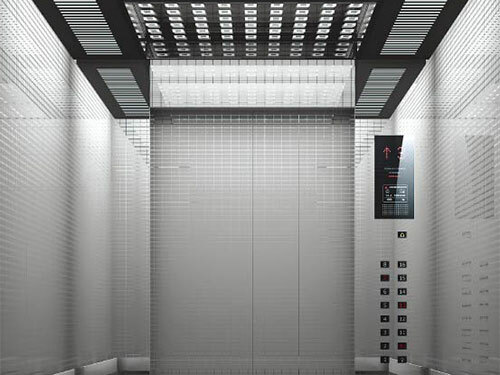 Founded by four partners in 1987, Mitsubishi Elevator has been specializing in designing, building, installing, upgrading and maintaining mobility systems for a wide variety of fields with unique engineering capabilities for 30 years. 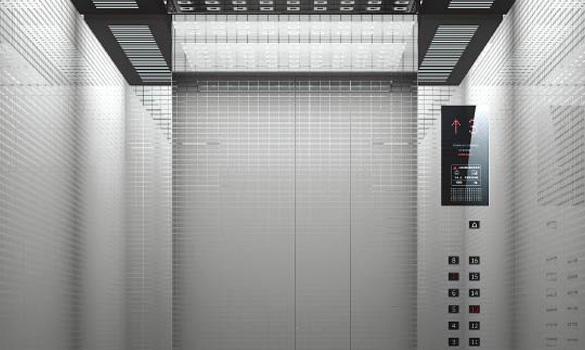 Whether building a brand new elevator system or upgrading an existing one, Mitsubishi Elevator will be your trustable partner.